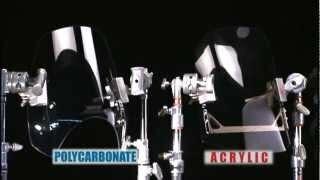 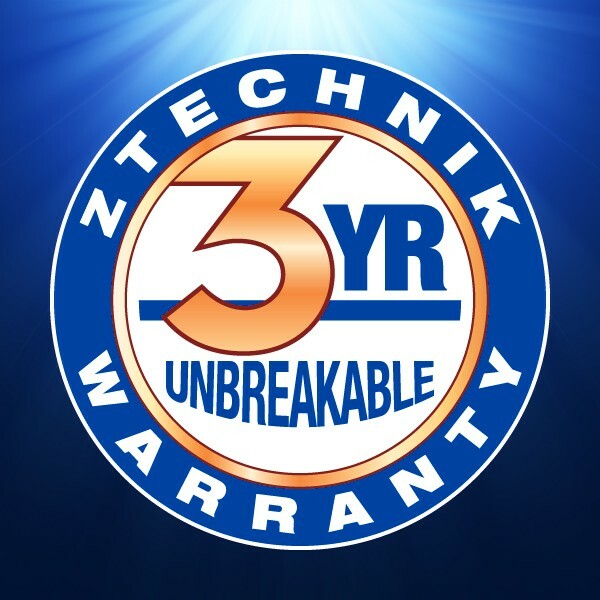 ZTechnik's VStream® Windscreen, 3.5" taller than stock, will be the most versatile and appreciated wind management accessory you will ever purchase. 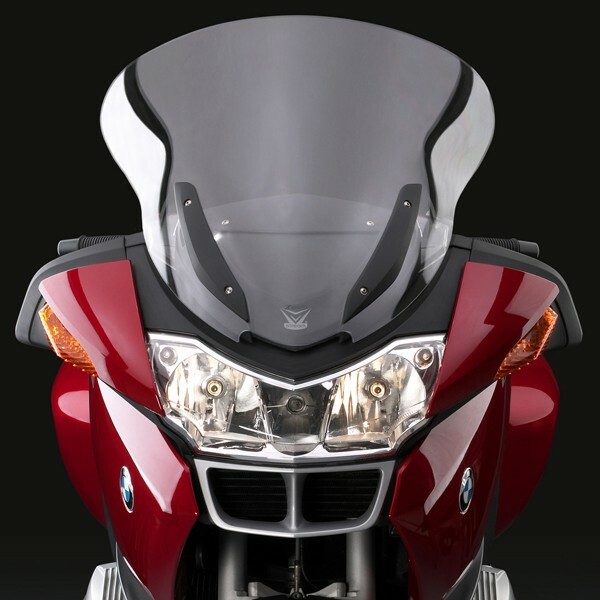 It's so quiet that even your passenger will be able to hear the stereo. 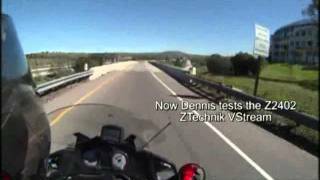 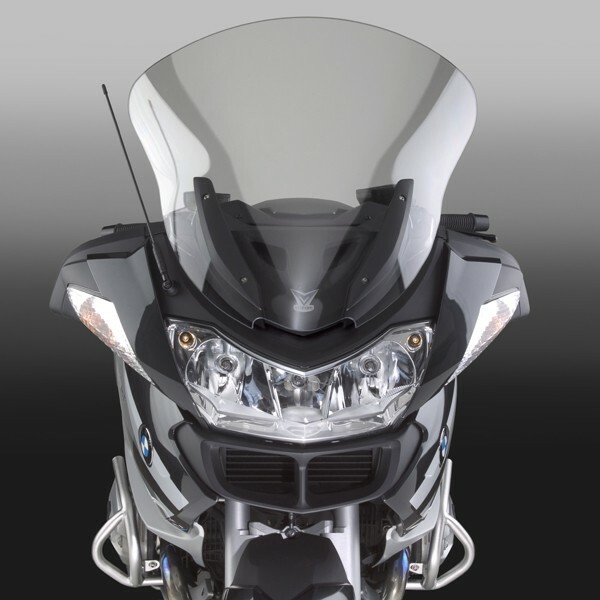 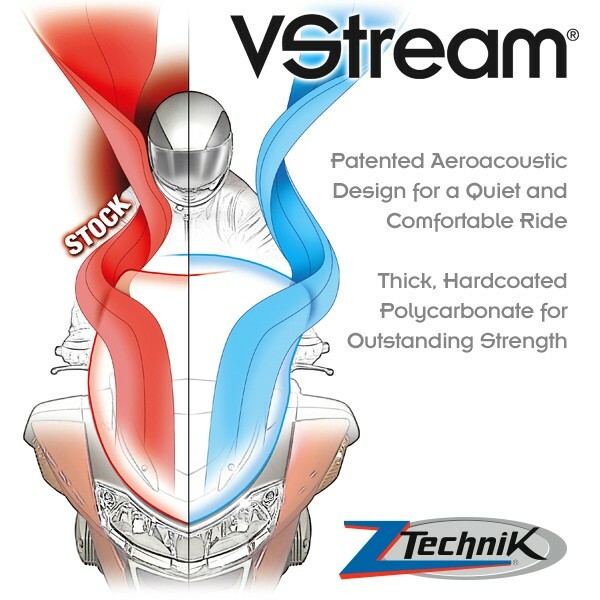 Every rider who has taken the Z2402 for a test ride comes back and makes the switch – to VStream!